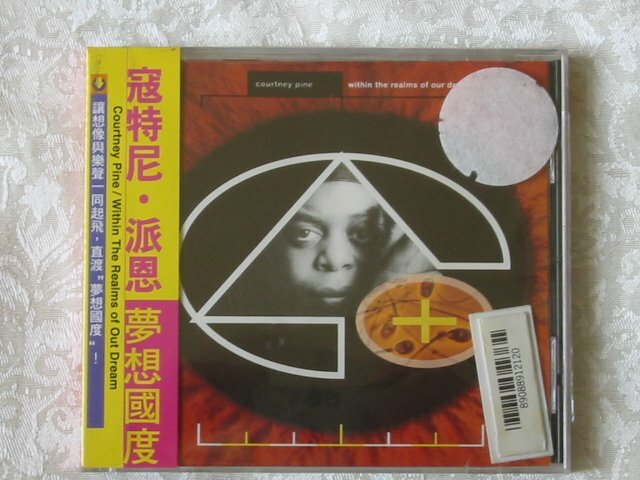 COURTNEY PINE - WITHIN THE REALMS OF OUR DREAM - NEW CD. Sealed with store stickers on the wrapping. BLUE BREAK BEATS - Blue Note - NEW / SEALED CD.